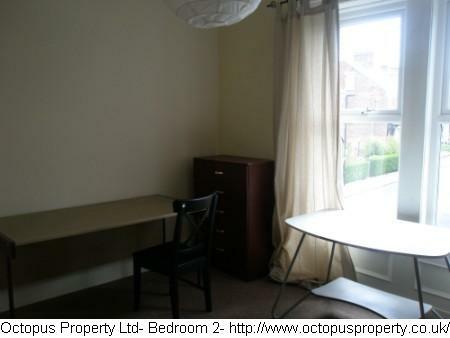 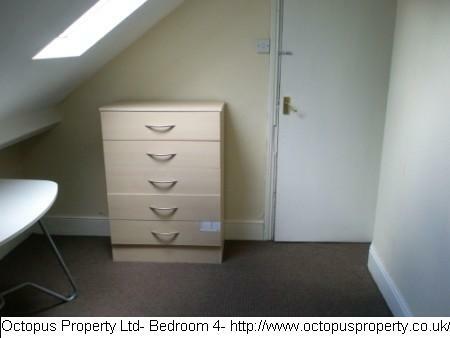 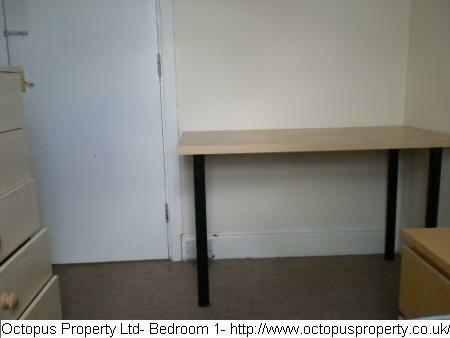 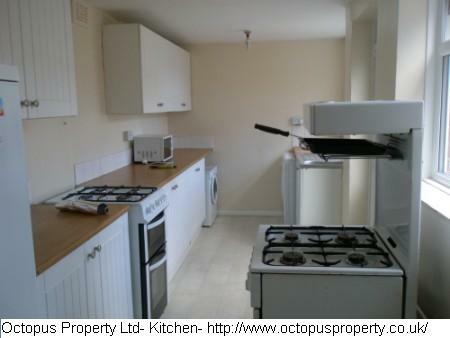 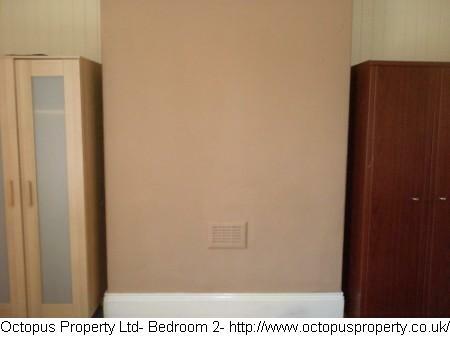 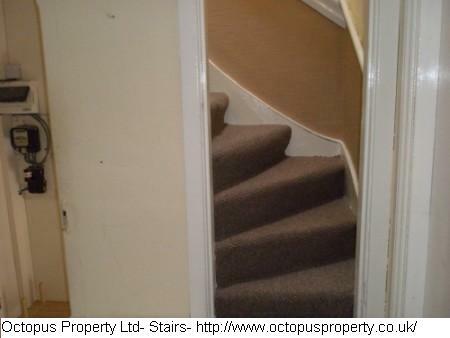 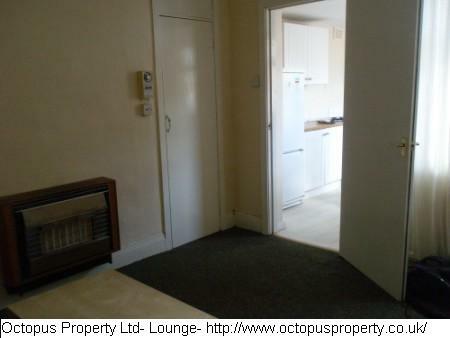 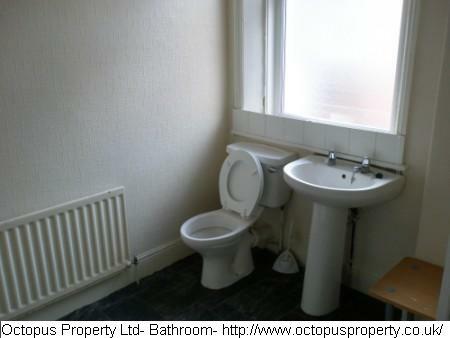 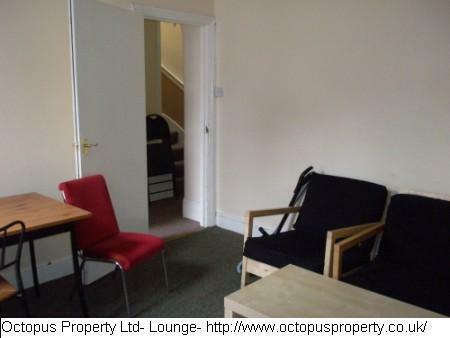 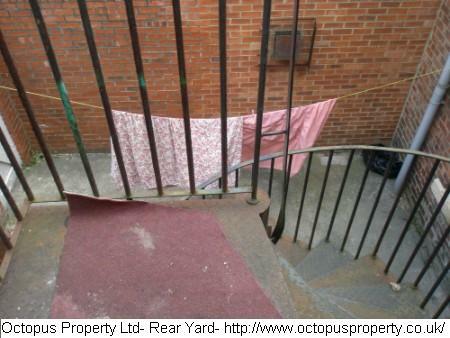 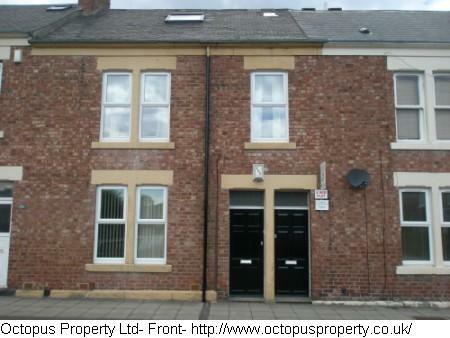 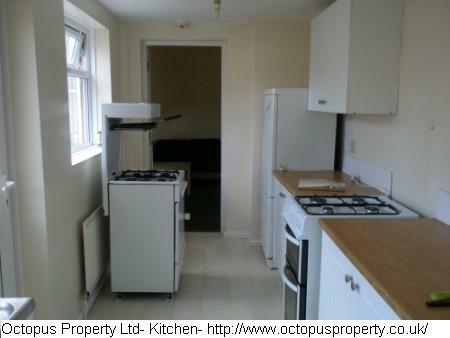 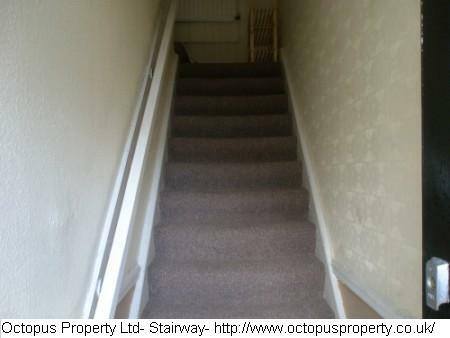 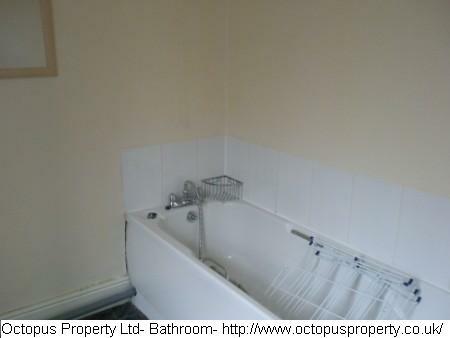 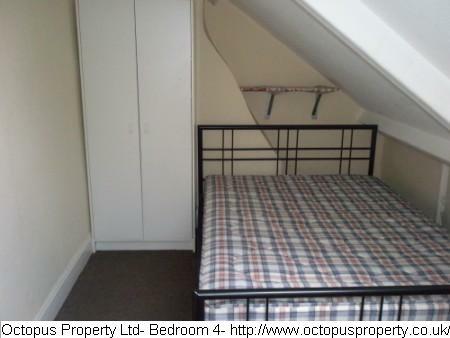 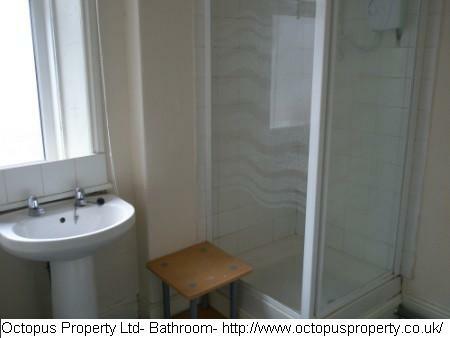 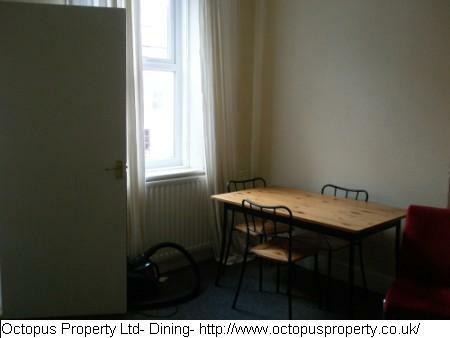 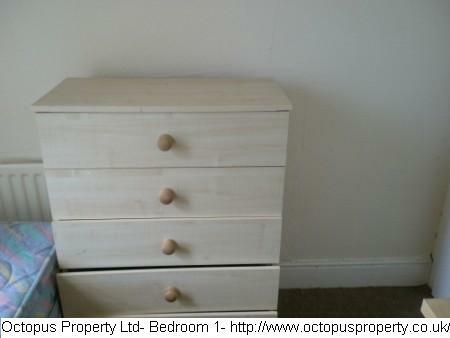 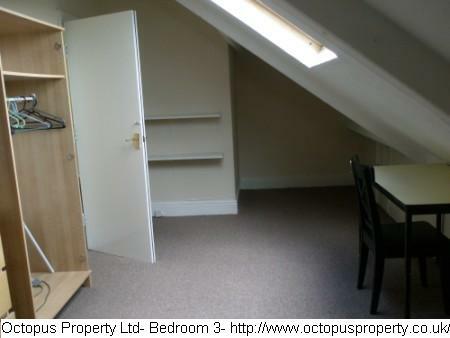 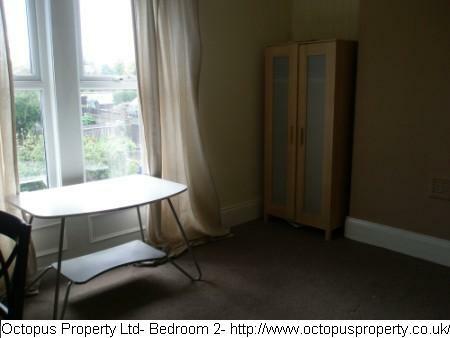 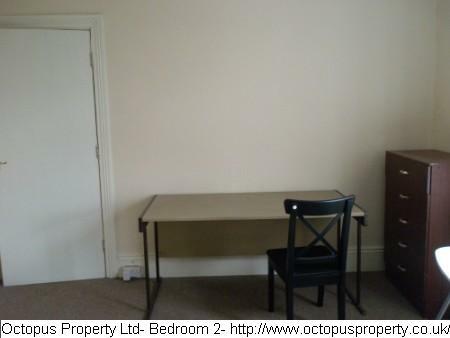 We present to the market a 4 bedroom upper floor flat situated on Ancrum Street, Spital Tounges, Newcastle upon Tyne. 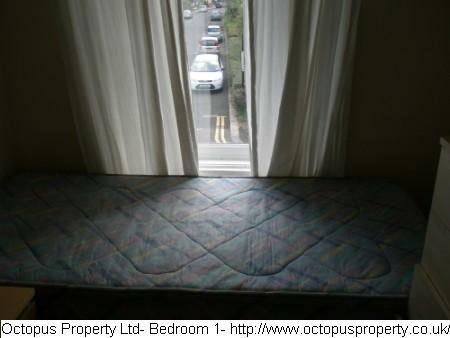 The property comes fully furnished and benefits from: back coiler, on street parking with permit. 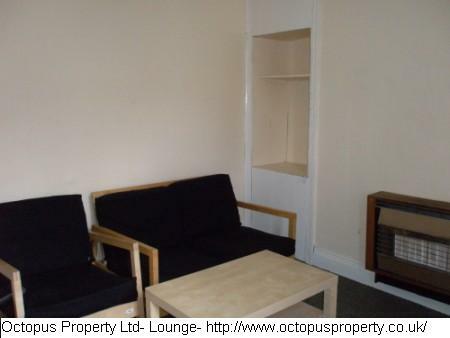 Students or professionals welcome, strictly no DSS. 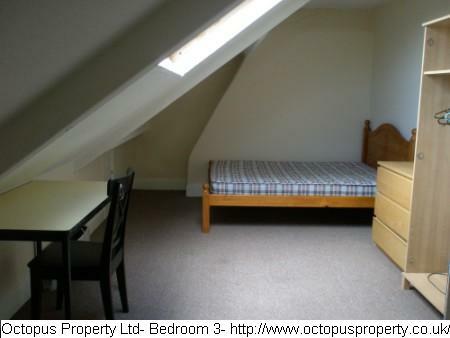 The property is available from 01.08.2018 for £59PPPW.